5 Acres with Well water share and Electric at few hundred feet away.No HOA !! Beautiful view of the San Francisco Peaks, Dual access one practically next to Highway 87 for easy commute and the other from the subdivision. This parcel is Zoned 1 Acre minimum so you can split it down further. Close to the City and Airport. 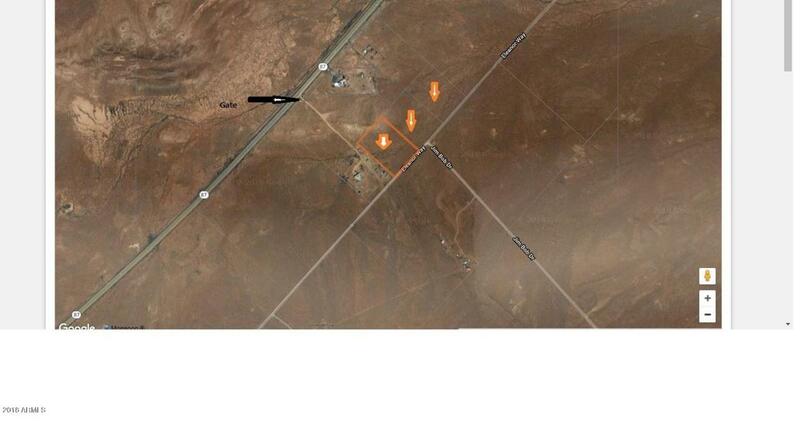 Located in Navajo County and Only 1/2 mile away. from Winslow city limits. Owner Willing to carry with $5000 down payment. Hurry on this great Deal!! There are only 2 parcels available. All Facts and figures approximate and to be verified by buyer.